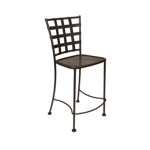 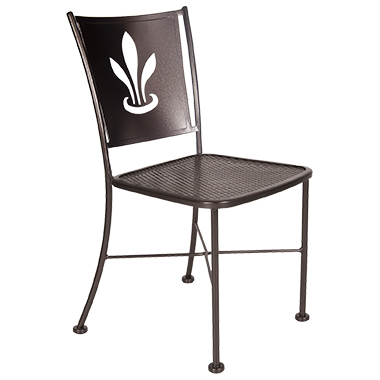 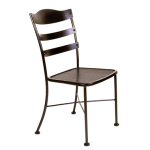 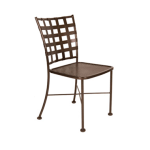 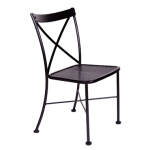 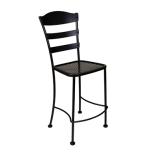 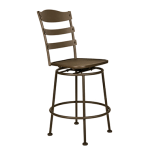 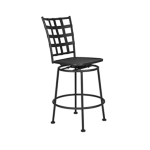 Our Bistro chairs are the perfect size for any space. 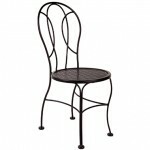 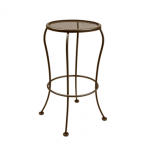 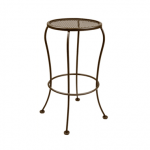 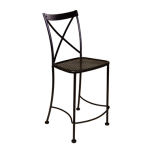 Enjoy the same benefits as wrought iron collections. 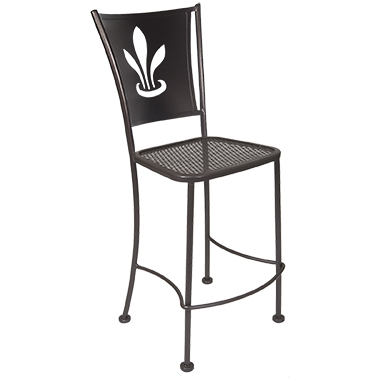 Customize heights and back designs. 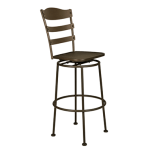 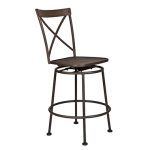 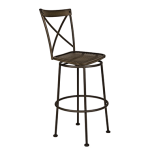 Our Bistro collections are perfect for large groups and get-togethers.